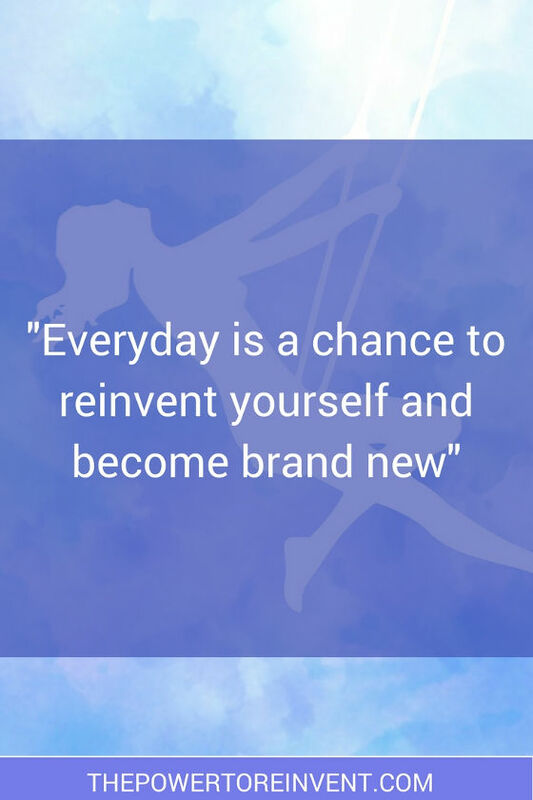 Within us all, rests the power to reinvent our lives. A power we can access at any given moment. The problem, for many of us, is we have forgotten how. In our frantic world, we spend less time alone with our minds than any other generation. We are increasingly disconnected from our most powerful resource — our mind. We rarely rest it, connect with it, and, importantly, learn how to control it. Each day we unintentionally surrender our power. We increasingly allow life to happen to us. The Power to Reinvent and achieve our big goals (even in our frantic world) exists in us. 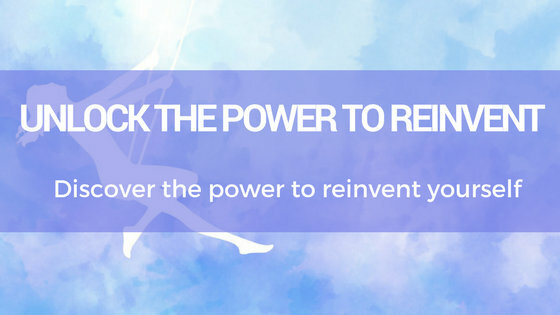 This is a brief guide to The Power to Reinvent. 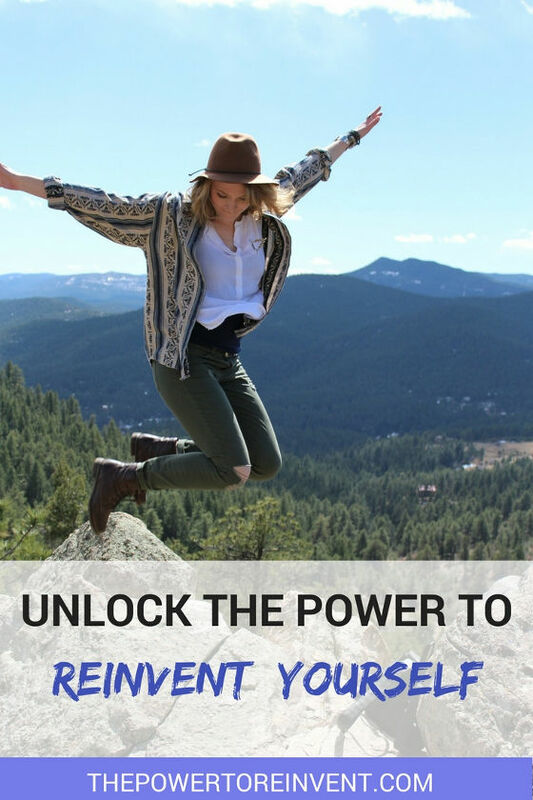 It will give you the keys to unlock your power and access increased joy, purpose, time and energy. 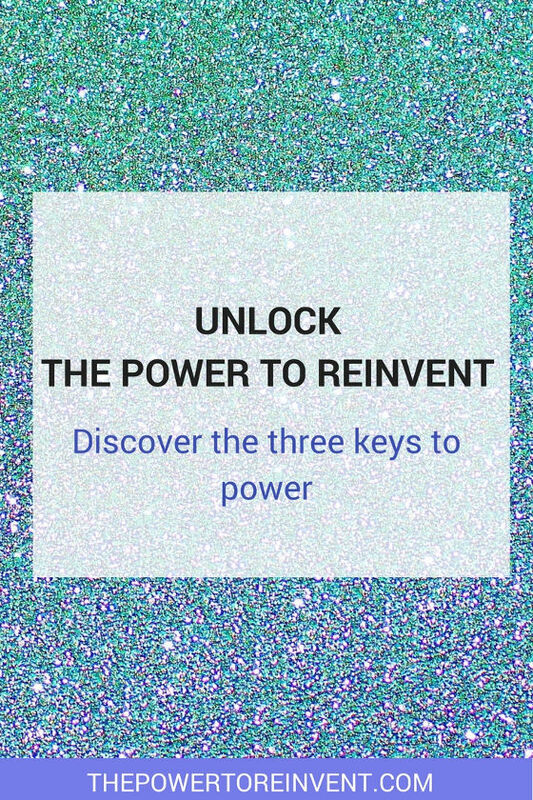 The Power to Reinvent is comprised of three keys to power. The Law of Personal Power describes our personal power to control our thoughts and therefore our reality. The Five Pillars of Power outline the guiding principles for using our power to achieve joy and purpose in our lives. The Power Goal System builds on the learning and understanding of the previous two keys. It provides a five-step system to set and achieve your goals. When used together as a complete system The Power to Reinvent is unlocked (and practical magic occurs).